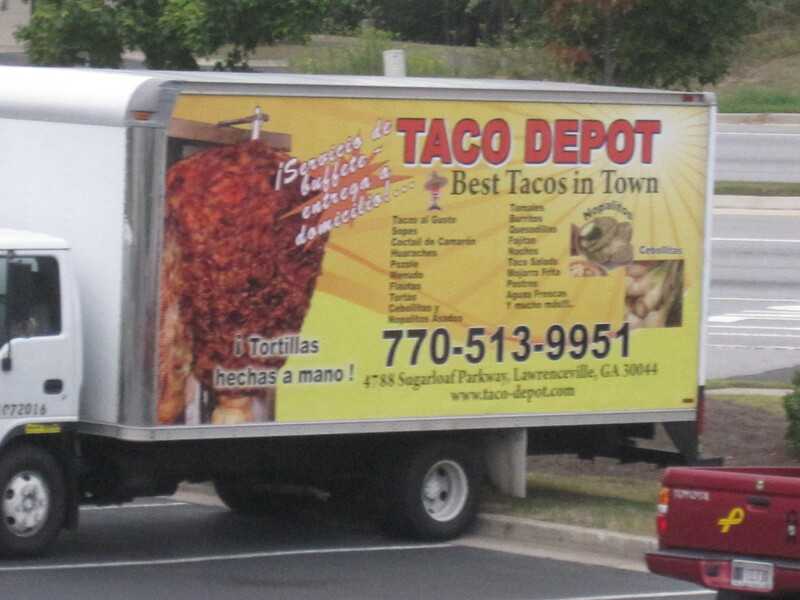 Taco Depot is in the mass of restaurants near Gwinnett Technical College, a bit east of the intersection of 316 and Sugarloaf Parkway, and known best, perhaps, by the truck they use for advertising. Inside, you order at a counter and they will deliver tacos to your table. 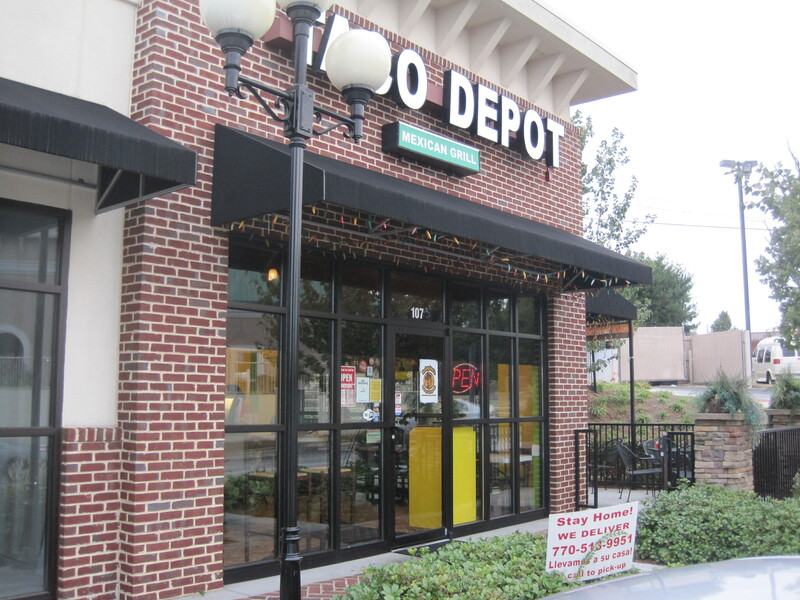 Taco Depot offers three kinds of tacos: regular, queso, and American (hard shelled). There are tortas, quesadillas, generally a diverse menu. Tacos, nonetheless, dominate the first couple pages and tacos are what I had. They’re inexpensive, around 2 dollars each. 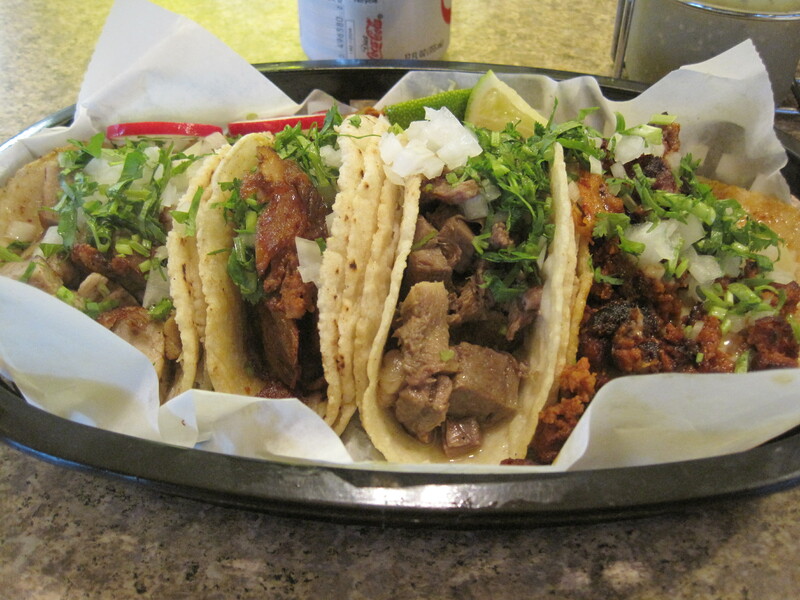 L to R: pastor, brisket, lengua, and choriqueso taco. They give you three decent sauces to use with your tacos, and most of the tacos were quite good. I say most because the lengua taco had a “boiled in water” flavor and tended to tastelessness. The pastor taco was good, as was the brisket taco. The chorizo-queso taco was also flavorful. It’s in the strip mall at the corner of Jett Ferry Road and Mount Vernon, a small cozy spot with a few chairs and tables inside, a couple outside. 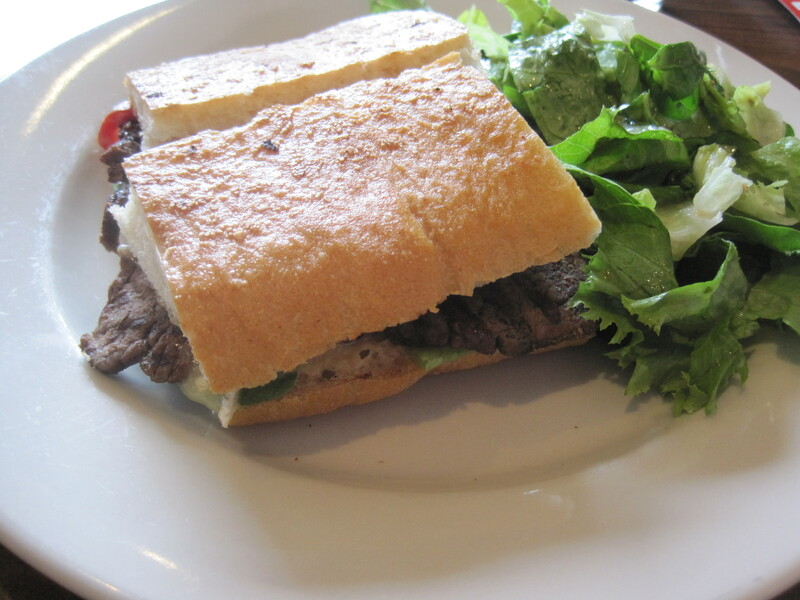 It’s a European eatery with a small menu, merely a page at lunch. I came here and had a steak and brie sandwich. The brie surprised me a little as a cooked cheese; some of that was the hint of horseradish with the dish, which set off the chunks of steak and the bits of red bell pepper. 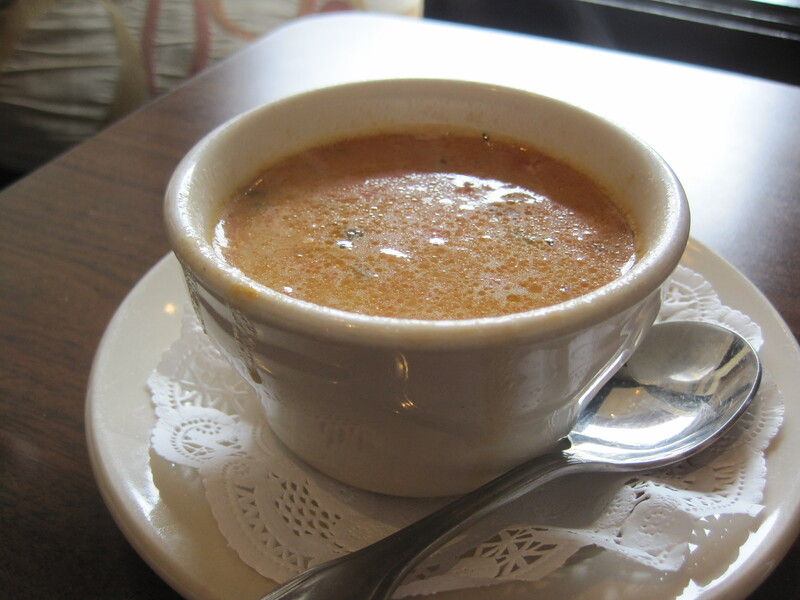 There was also a soup I tried, with a cheesy broth and chunks of portobello, quite tasty. Understated and pleasant, I’ll probably find my way back here sometime. Summits these days has a Twitter account, and a couple things they’ve been talking about are that September is burger month. Further, they are celebrating their 18th year in business from the 19th through the 24th with special kegs. So this blurb doesn’t appear without food, the photo below is one of their special burgers, the Tower of London burger. Dickey Doo’s is a small restaurant, part of the same building as a gas station, at the corner of Lawrenceville Highway and Gloster Road. 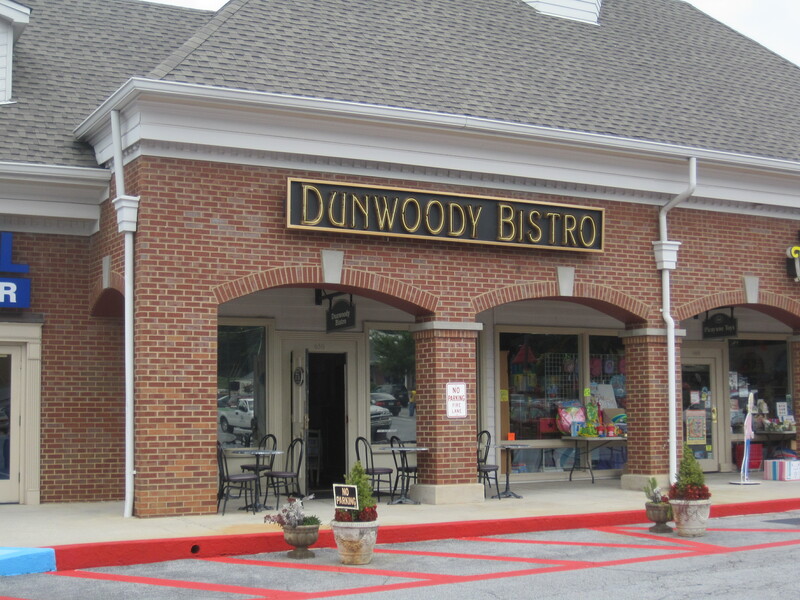 It was not the easiest place to find, as the maps I had available to me placed this restaurant directly on Ronald Reagan Boulavard. I wrote Dicky’s and after some time, they replied. I then passed on the improved location to Urban Spoon. I then tried to check it out after work. No luck, as it’s a breakfast and lunch place. But one day when I had time to pick up my daughter from school, we stopped here on the way home. It’s cozy, with a drive in window and a few tables. Ordering is done at a counter, and most of the menu is on a whiteboard in the back. 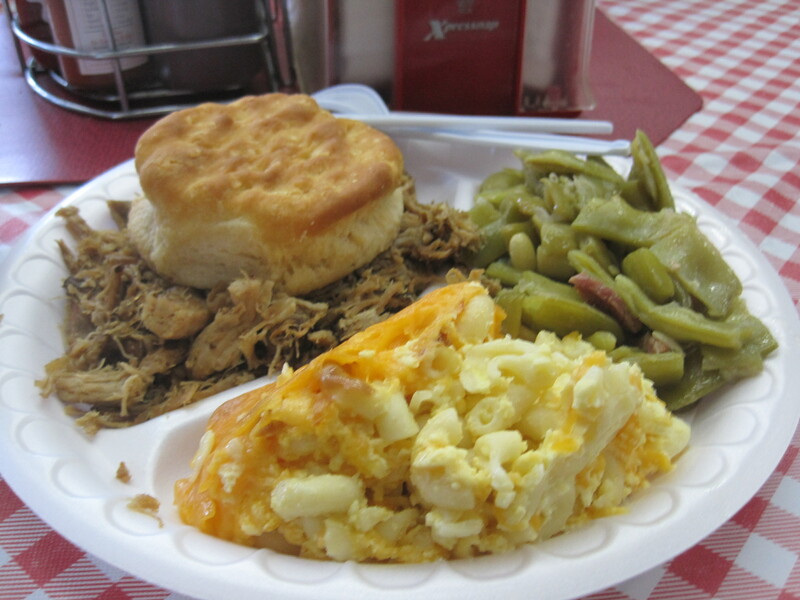 There is an extensive array of breakfast items, as well as barbecue, pretty good barbecue in fact. Both the ribs and pulled pork were smoky and flavorful. The pulled pork was a little dry, but the restaurant features some good barbecue sauces, a decent mild and a good hot variety. Sides were good, though my daughter was a little indifferent to her mac and cheese. The biscuits were a big hit with my daughter, who took mine to have for breakfast at a later date. Getting here couldn’t be easier from Snellville. Oak Road turns into Gloster, so just head down Oak Road until it turns and crosses the railroad tracks, and just keep going. Another route would be to exit Ronald Reagan at Bethesda Church Road and head towards Lawrenceville. At Lawrenceville Highway, head north down 29. The corner of Gloster and Lawrenceville will be at the next set of lights. You could see this restaurant being built while driving up and down Pleasant Hill. It was born on the ashes of Blue Marlin Seafood, which displaced an older cafeteria. I wasn’t sure what kinds of food this restaurant would specialize in, if it were going to be more mainland Chinese, or the more common American Chinese (which, as Jennifer 8 Lee will tell you, is an entirely respectable regional Chinese cuisine). They had been advertising their opening for days. My wife and I planned on checking it out that very day. Hey, nothing to lose, right? 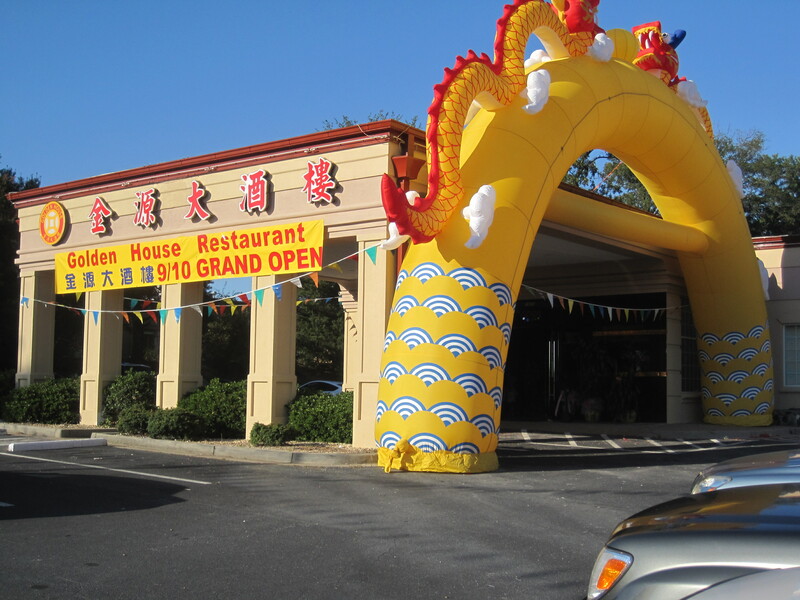 Impressions: the inflated dragon of the opening was cute, and the faint lingering smell of firecrackers was still around when we made it to the restaurant. There were just a few customers at that time. Inside, the chairs had ‘skirts’, red coverings with golden bows tied in the back, as if an obi had been shorn of everything but the bow. 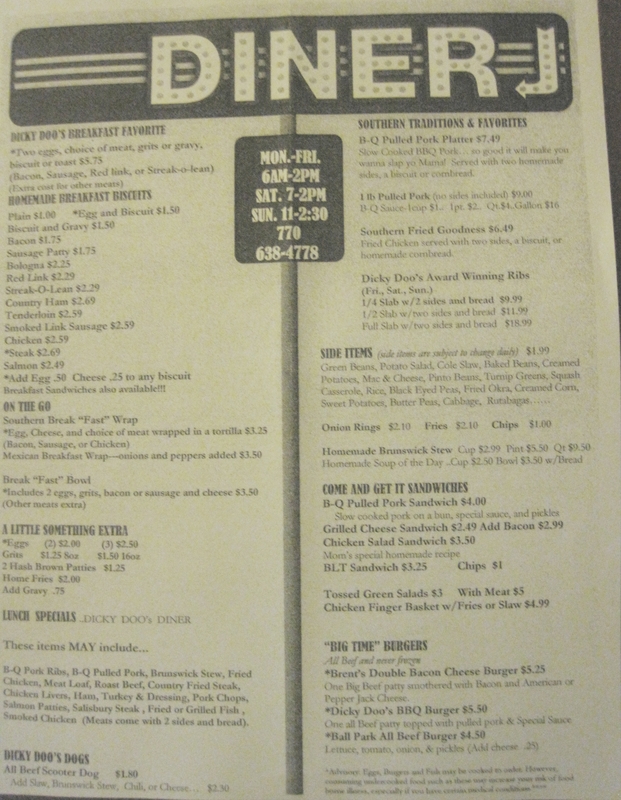 The menu? Quite a few items seemed familiar, especially if you have spent some time at Ming’s BBQ, but others seemed quite new (to me at least). I also found this useful description on a Chowhound thread, from the user ‘Autumnwine’. I consider claypot the parallel of crockpot cooking when it is done at home (you throw things together, it comes out delicious, althought it has a shorter cooking cycle), and the parallel of a skillet meal from Denny’s when it is served at a eatery. It is a utilitarian, no frills kind of food, more so than soup noodles. I imagine it would be hard to be a restaurant specialized in crockpot, but then again, if there should be a restaurant like it, it probably would be in New York. I didn’t realize SF had such restaurants. Anyway, that is just my 2 cents. I can’t call it the specialty of Golden House, but I’ve not seen casseroles featured so prominently anywhere else. 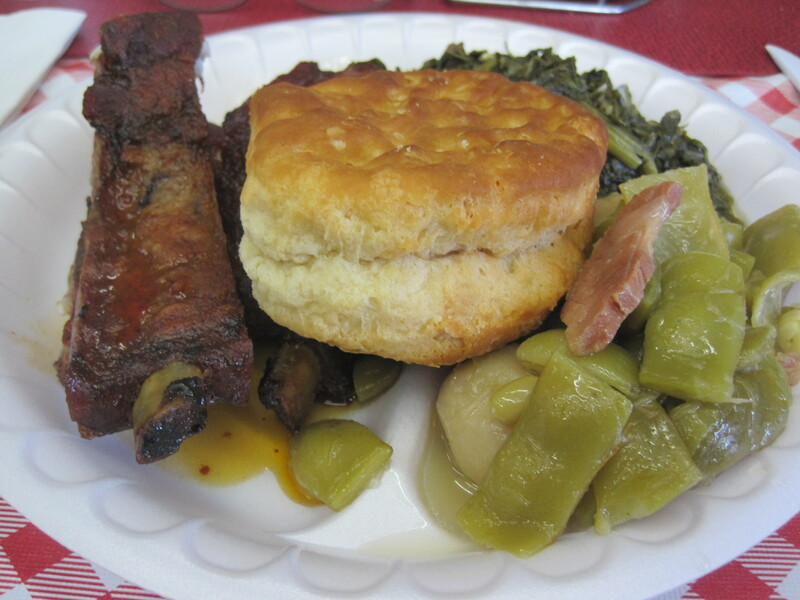 Otherwise, dishes were organized by the meats (or lack thereof) used in their preparation. So there were duck, beef, pork, chicken, and vegetable/tofu dishes. There were plenty of soups, most of those noodle dishes. 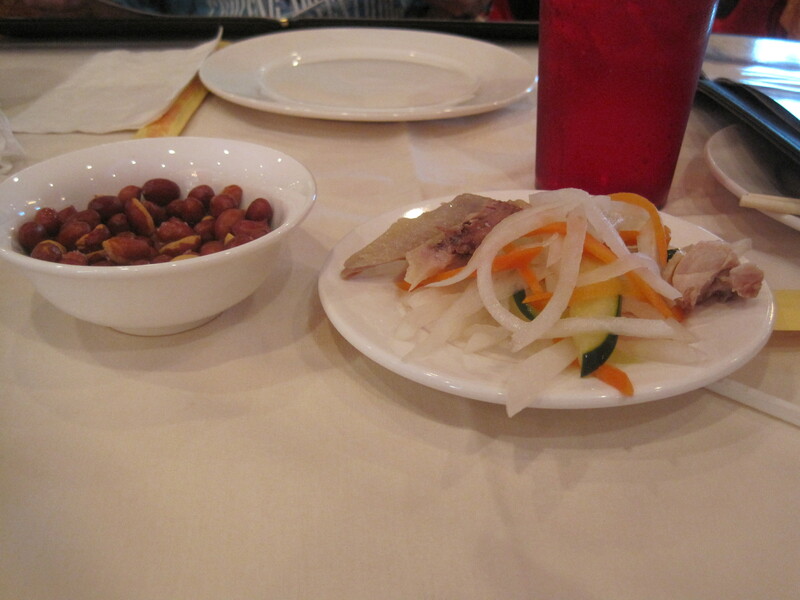 Almost nothing was marked as exceptionally hot, so the place struck me as southern Chinese cuisine. This was reinforced by the presence of dishes here (i.e. duck tongue) that I’ve also seen at Ming’s BBQ. 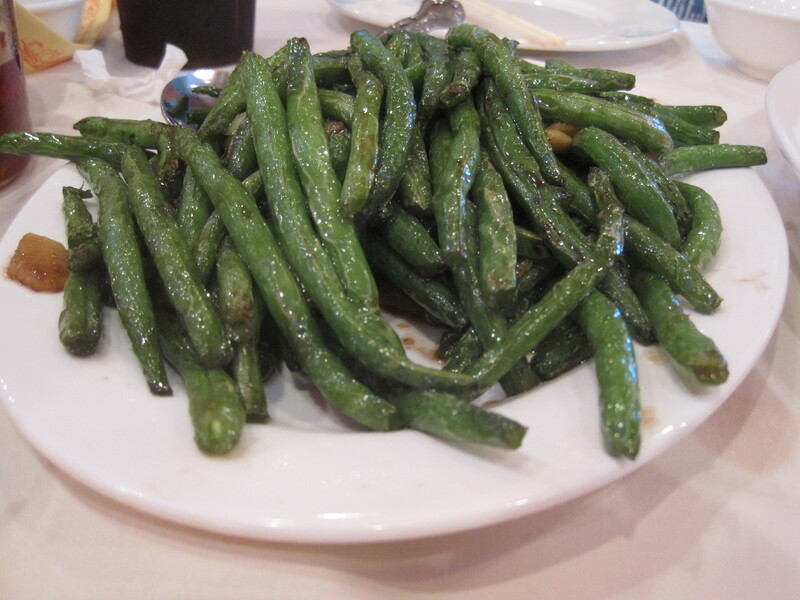 My wife ordered green beans and a mixed vegetable plate. I ordered a duck with vegetables dish. 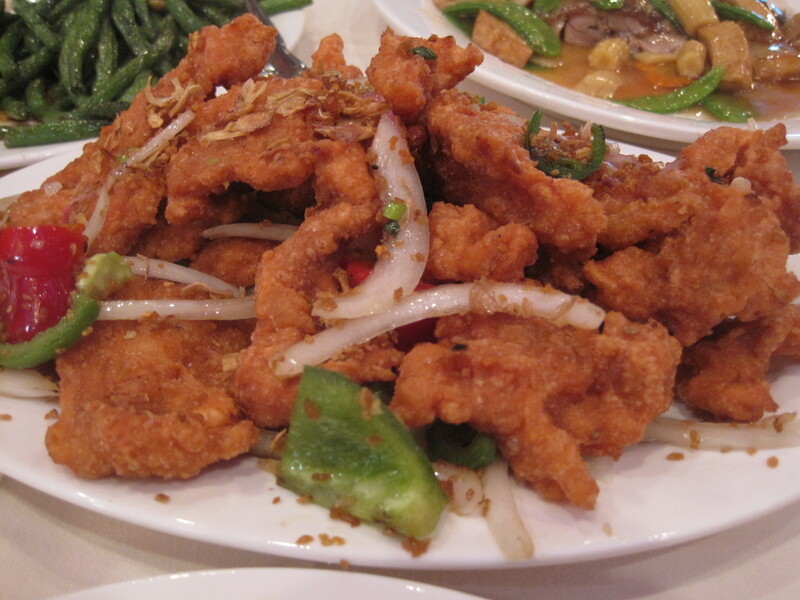 My daughter ordered salt and pepper pork, and I talked my wife into getting garlic chicken. 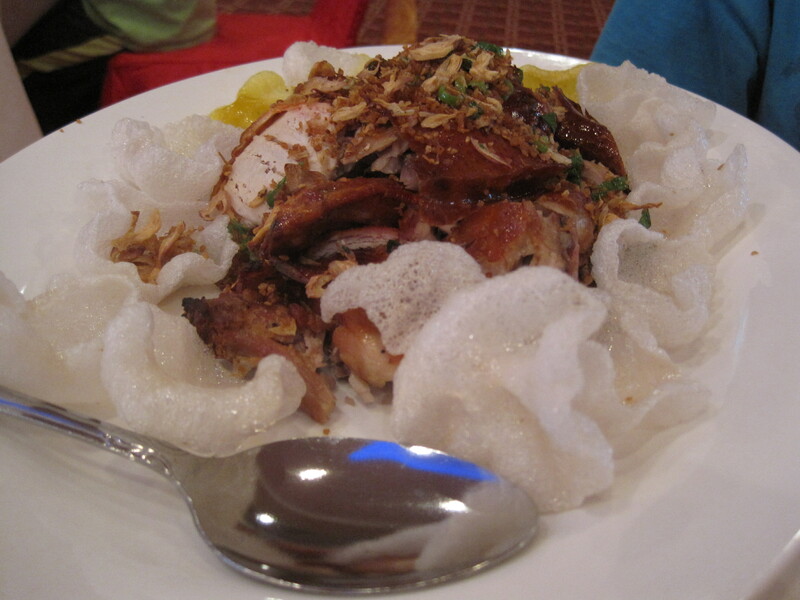 It has a texture profile very similar to wor sue duck and I thought my wife would like it. Before any food arrived, there were appetizers. Spanish peanuts, pickles, and bits of duck. 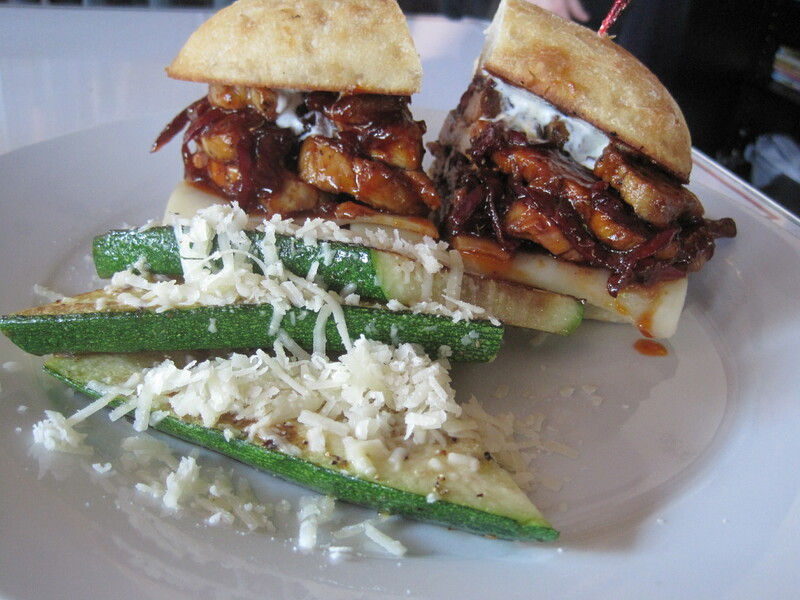 Note the bits of duck mixed with the pickles? Those were pretty good. My daughter scooped up those ASAP. About this time Chinese families started arriving. It was impressive, watching three to four generations show up, ten and fifteen strong, ancient elders 2/3 my height but happy and proud. It wasn’t long before all the confused and curious were outnumbered by ethnic Chinese. Didn’t take an expert to know who this eatery was catering to. Garlic chicken was the most successful dish at our table. Salt and pepper pork. Finely sliced jalapenos added spice to this dish. Duck with vegetables. The duck was good, the various mushrooms were better. The most successful entree was the garlic chicken. It was easy to eat, easy to understand, and clear texture differences between skin, fat, and meat made the dish worthwhile. The salt and pepper pork wasn’t bad, but didn’t blow anyone away either. I ended up picking out the jalapeno slices out of the dish for the spice. 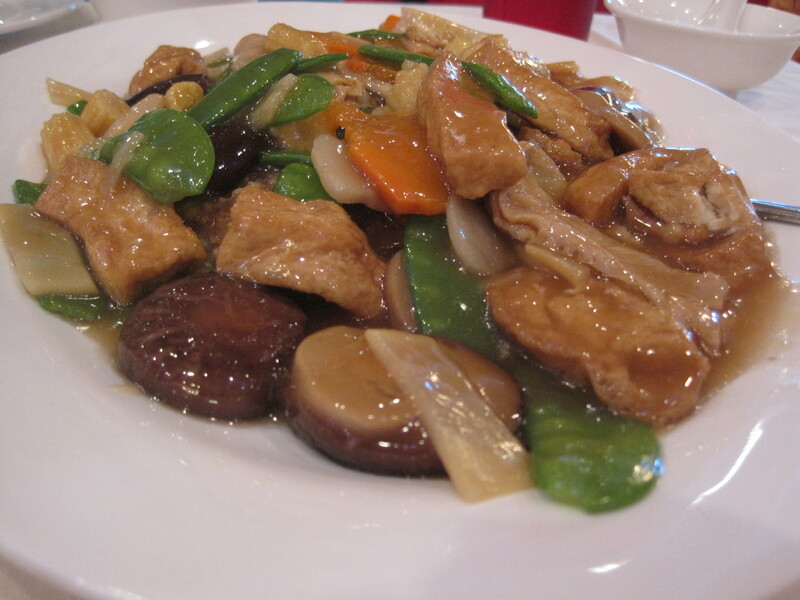 The duck dish was good, the meat tasty, but the selection of mushrooms made the dish for me. That said, I’d probably order half a duck the next time I’d go. 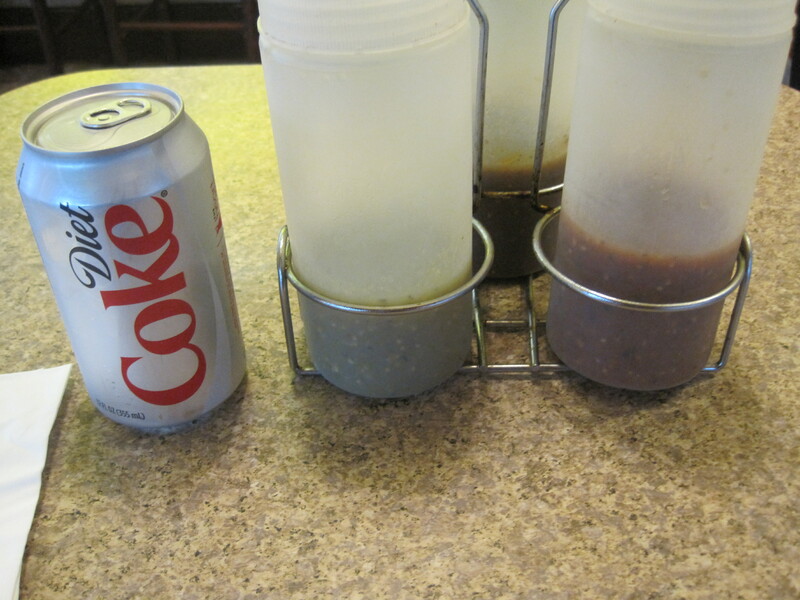 Oh yes, if not said before, serving sizes here are enormous. I don’t claim to understand everything this restaurant can provide. But for those who want a respite from American Chinese, something a bit more authentic, and perhaps try a casserole, Golden House can provide. Notes: soon after I wrote the first draft of this article, Chloe tweeted that “Bo Bo’s chef” is here. I suspect this means that Golden House is Danny Ting’s new eatery. Hottie Hawgs Smokin’ BBQ is a small chain, perhaps 3 locations total, with the Atlanta location about 5 minutes off exit 254 on I-75. 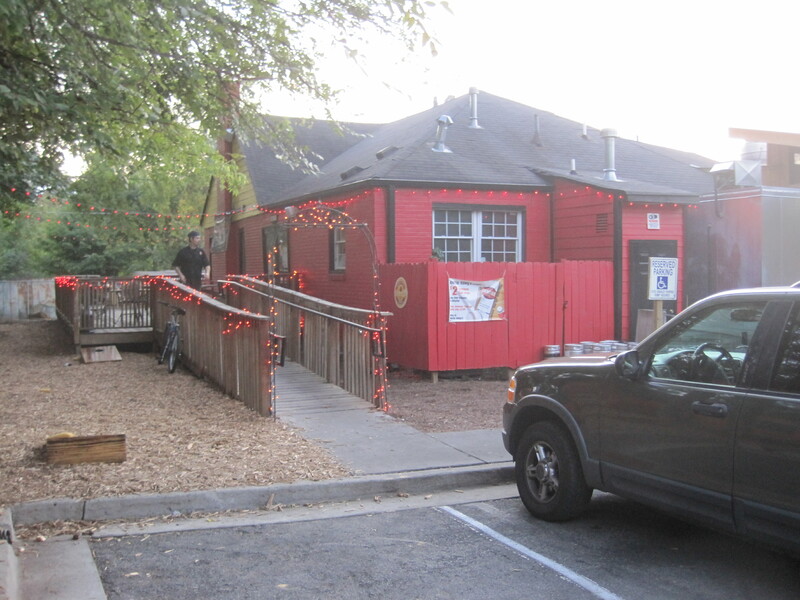 It’s a west Atlanta locale, and I’d not have gone there had my football meetup not chosen this location as a place to watch football recently. But they did, and Grant Goggans of Marie Let’s Eat had done a review, so I chalked up this place as something to talk about. Back side of Hottie Hawg's. Hottie Hawg's chef is on the walkway. This was the first time my meetup had met at this location, but I thought the choice of food and venue were promising. The group had been going to large generic bars. The problem is that meetups of other teams show as well, if the bar is large enough. Hottie’s turned out to be small enough that our group had their entire attention, and if a couple of our folks started getting loud, it wouldn’t turn into a shouting match with the fans of other teams. If, for a couple hours, our group can “personalize” the space they are in, all the better. I’m saying all this up front because this isn’t the typical review. We entered, were asked if we were part of the meetup, charged a set price and given a set menu. I had no choice in what I ate. I might have wanted a fancier beer, but the meetup was paying for Coors light. 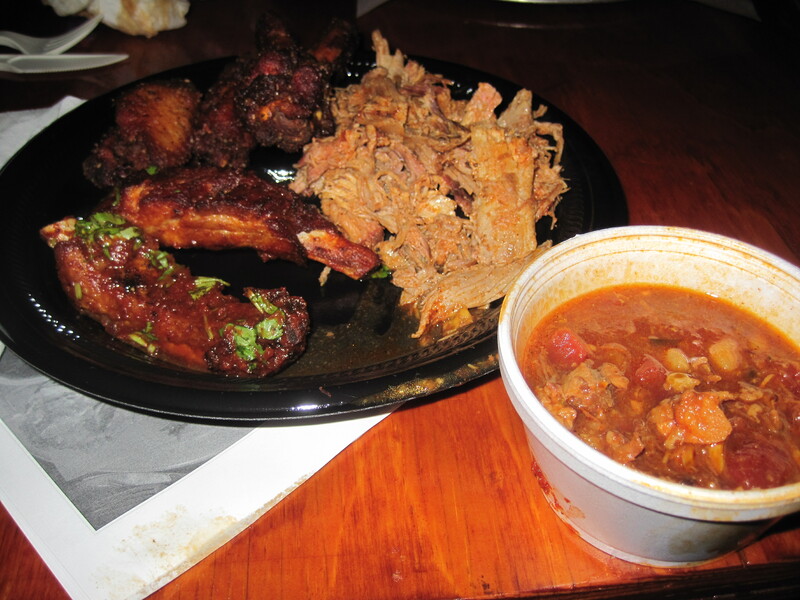 sneaky ribs, wings, pulled pork, stew. 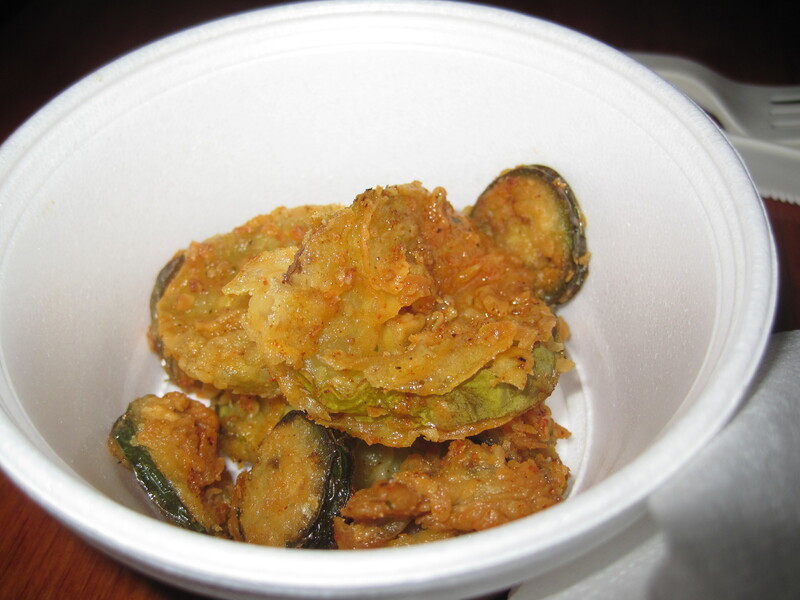 Good fried pickles, and good fried jalapenos. It was a bit of a shame, because Hottie’s has some culinary ambitions. 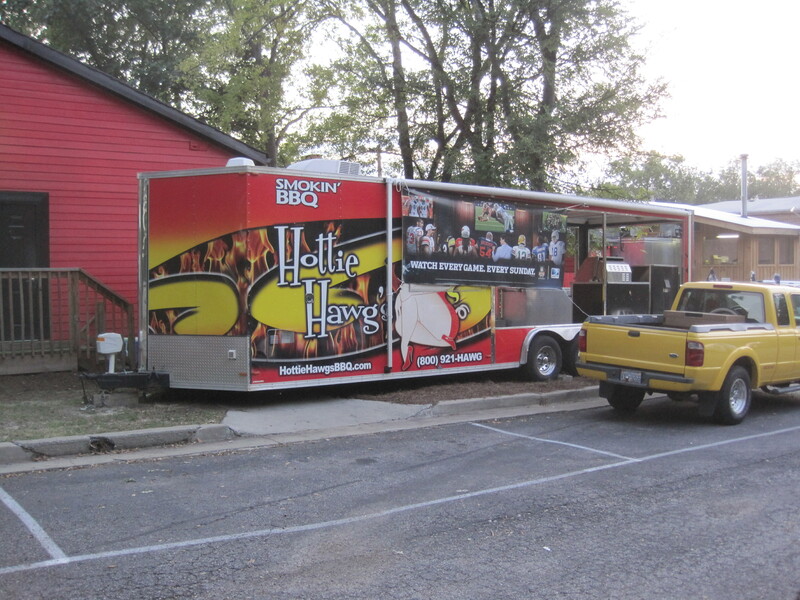 They have 3 smokers, including the competition rig outside. They keep 6 beers on tap, and a useful collection of good beers in bottles. Barbecue can come smoked, or they can broil. The ribs we were served were called their sneaky ribs, a broiled product with a good sauce, and they were quite tasty. Just, smokeheads like myself do like to get fingers on our meat, smell the smoke, know that we have a smoked product. 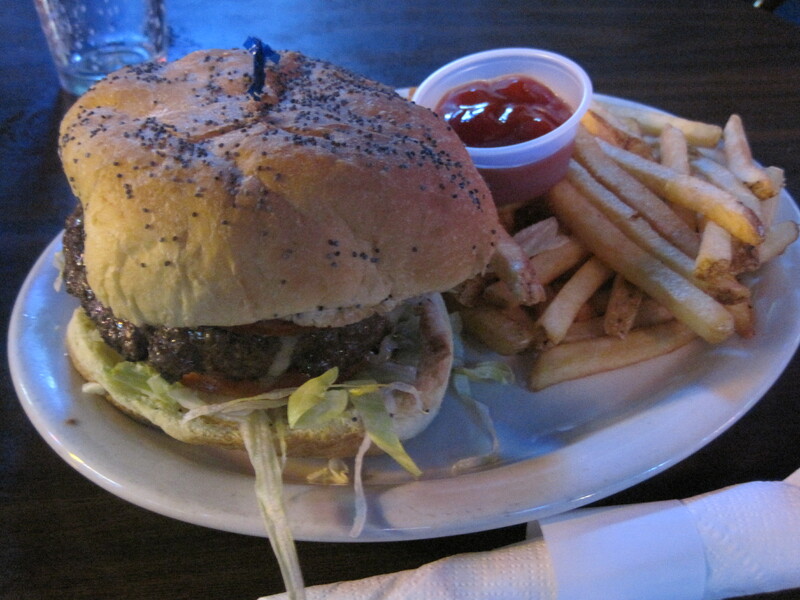 Angus burger. Not my plate, but too good a shot to pass up. 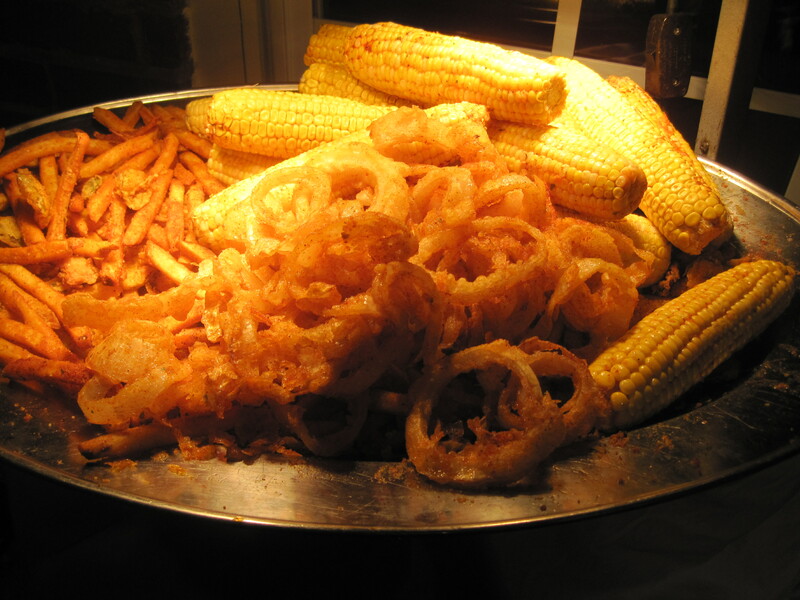 Among the things we were served, buffet style, was some great looking corn. Perhaps I should have talked someone into eating all but a bite, because I suspect that bite would have been good. Other things we had included wings, quite good. 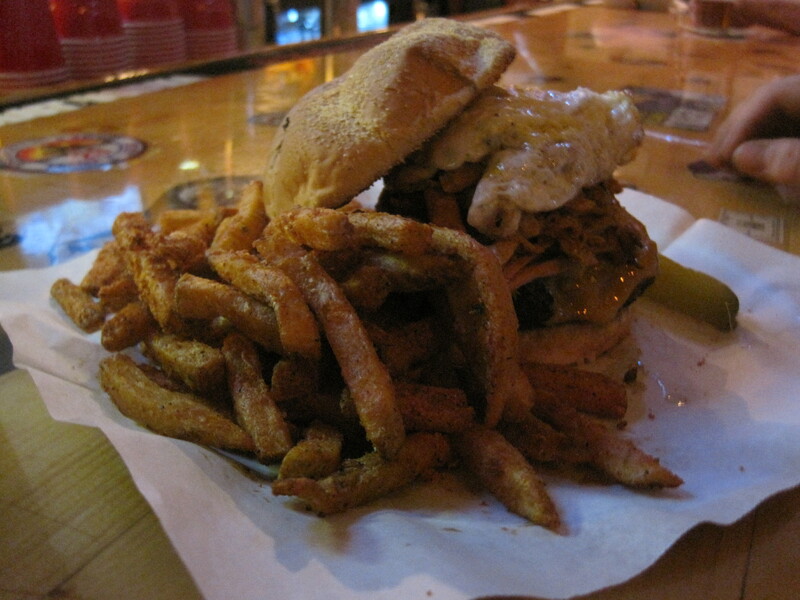 We had plenty of pulled pork, and it wasn’t hard to find bark on that either. They had a stew they served to us, also good. I suspect it was the same as what Grant called their Cooter’s stew. It was tomatoey and flavorful. Hottie’s is a smaller place, perhaps 10-12 tables and a bar front that seats perhaps ten or so, and so staff was actually fairly lean. I saw a bartender, 2 waitresses, 1 or 2 men bussing tables, and then largely management and kitchen staff. Both the general manager, the chef, and the owner were checking out the buffet spread, making sure it was all there. I was able to speak to the general manager, James Brochu, who allowed me time to talk to the chef, Matthew Mosley. Matthew spoke of their smokers, their competition rig. 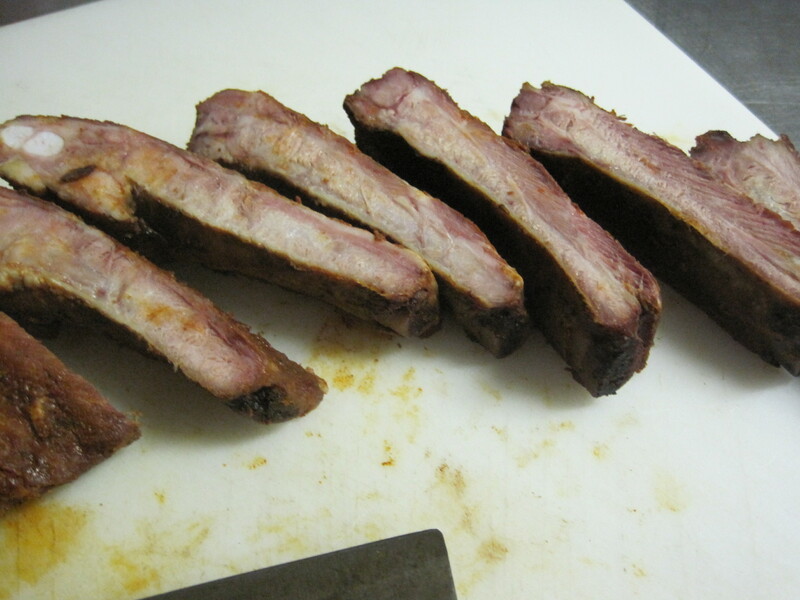 Matthew also allowed me a photo of their smoked ribs, and a shot of their smoker as well. 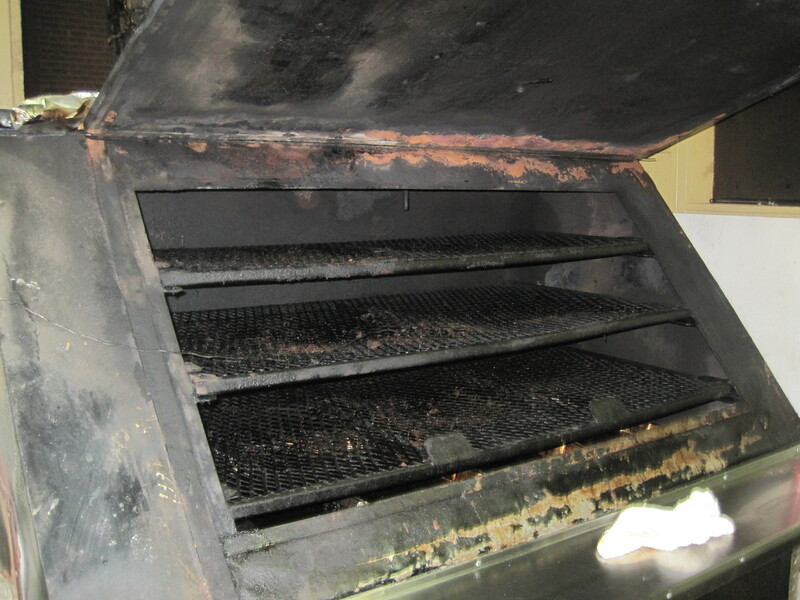 One of three smokers used by Hottie's. It’s this kind of contact with staff that also sets this review apart from the norm. But I don’t think it changes much of the review. Any tasting I did was from the same buffet line as the rest of my crew. The “extras” I think add value to the BBQ smokeheads who want to evaluate the potential for real smoked flavor from this chain.